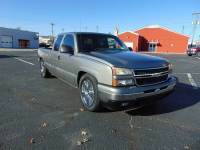 2008 Chevrolet Silverado 2500 HD. Price lowered!! !